76 CMS Info Systems Pvt. Ltd. Regular 24-01-2015-24-01-2015 Students passing out their UG/PG in 2015. Candidates should be willing to Travel. 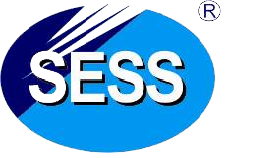 Selected Freshers will join as HR Trainee or Sales Trainee for Probation Period of 3 months.